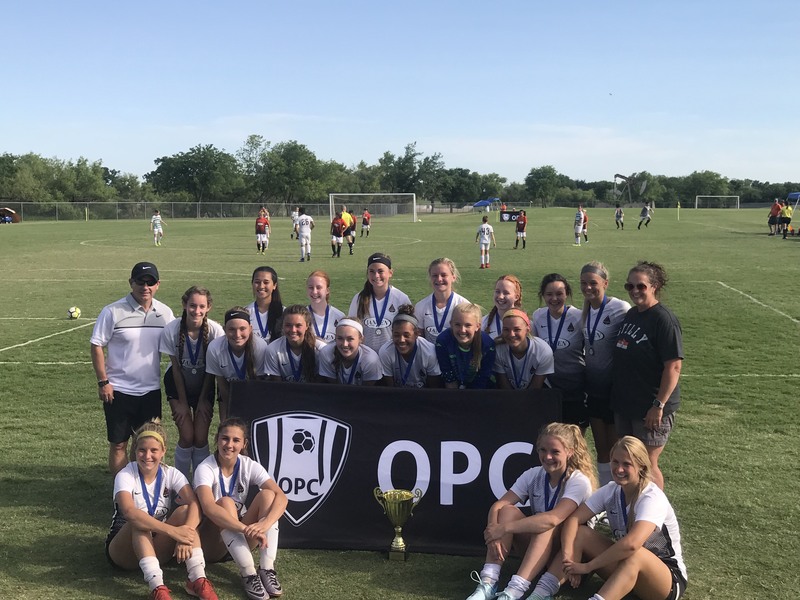 Congrats to the APEX FC 00 Girls for been the 2018 U19 Girls OPC State Champion. 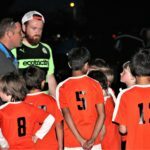 Other APEX FC teams who made the championship game and finished second in their divisions were the 05 boys, 06 boys and 07 boys. admin on Spring 2019 Online Rec. Registration CLOSING date extended to March 9th!!! Marjorie on Spring 2019 Online Rec. Registration CLOSING date extended to March 9th!!! Facilitators NEEDED & All Parents Welcome! 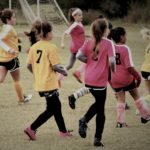 Oklahoma Premier Club Grassroots Coaching Clinic – March 9th!!! 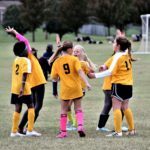 Spring 2019 Online Rec. Registration CLOSING date extended to March 9th!! !